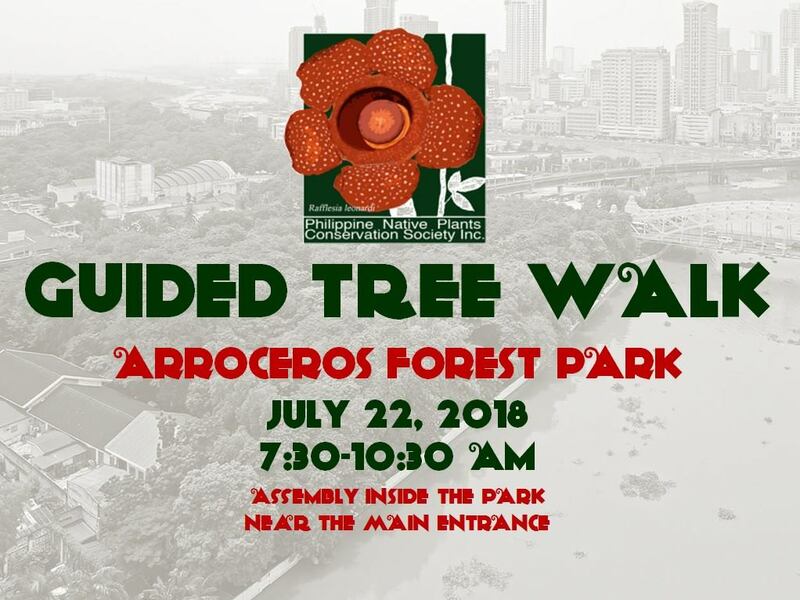 Ever wondered what lurks behind the walls of Arroceros Forest Park? Now, it's time to visit the park for FREE, and be amazed! 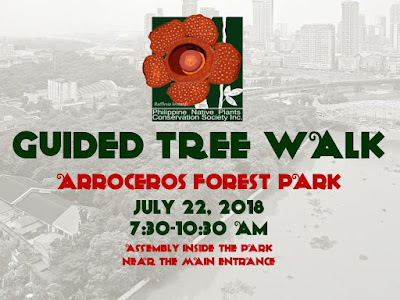 Considered as the "last lung" of the City of Manila, the Arroceros Forest Park, located between the Metropolitan Theater and the Pasig River, is an urban forest that is home to over 1,500 trees. Mature native trees such as Bagras (Eucalyptus deglupta aka Rainbow Eucalyptus), Bitaog (Callophyllum inophyllum), Narra (Pterocarpus indicus), Molave (Vitex parviflora) and Red Balete (Ficus concinna) thrive there while many other native species grow under the mature trees as saplings and young trees. 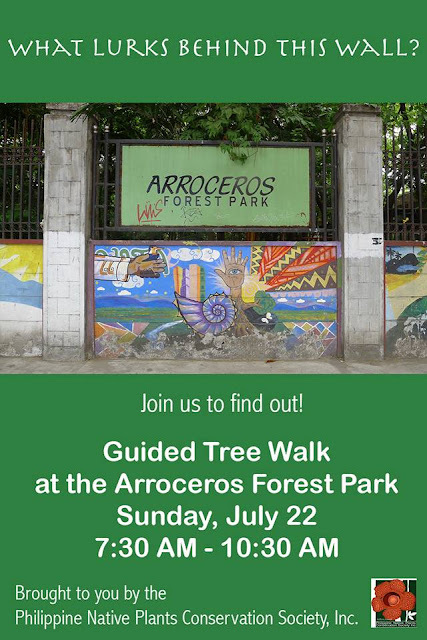 Arroceros FREE Guided Tree Walk is open to the public on July 22, 2028 from 7:30am to 10:30am. Pre-register HERE now!